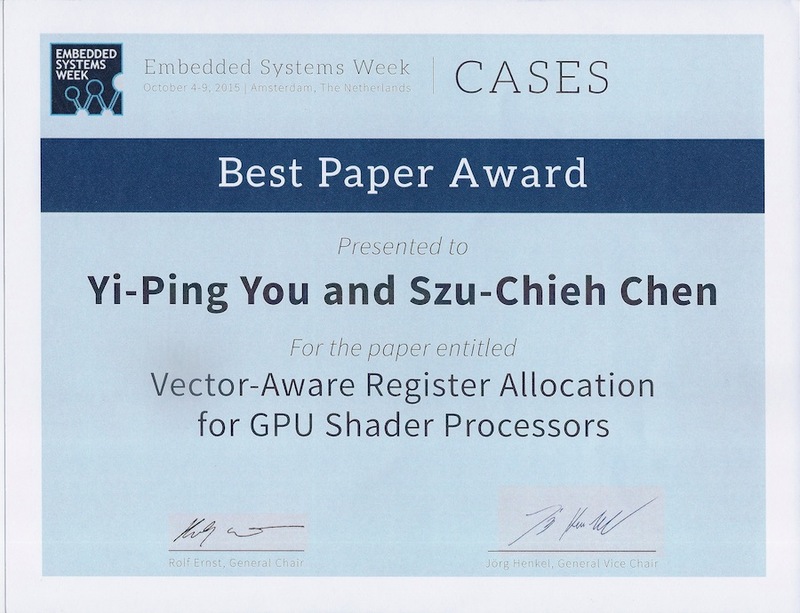 We received the Best Paper Award at CASES '15! We are looking for motivated students who are interested in compiler designs and optimizations and system software for embedded systems. Free feel to contact us for more information. 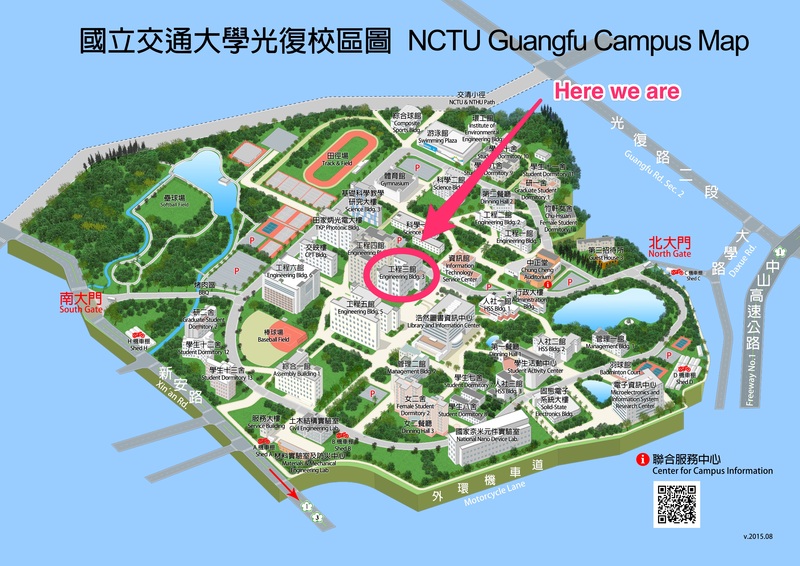 Organizationally, SSLAB (System Software Laboratory) is a research group within the Department of Computer Science of National Chiao Tung University.